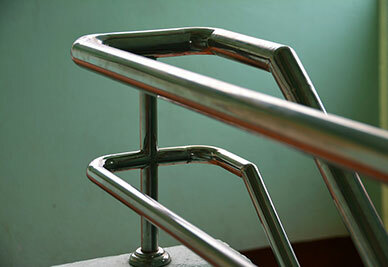 At MacRolhard, we offer custom-made safety rails designed to suit your needs and based on the blueprints of your job. 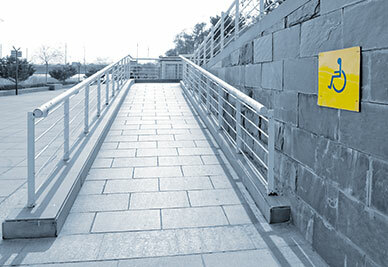 We can do hand railing, safety barriers, guardrails or even fences for any location you need, whether industrial, commercial or residential. 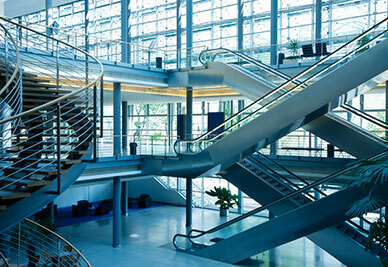 The material we use can vary from mild steel, stainless steel or aluminum. On our finished material, we can prime and paint to your specific likings. Whether in your home, park, playground, apartment, farm, place of business or even job site, we will build to your specific needs! Call us at 714-606-7202 for a free quote today! 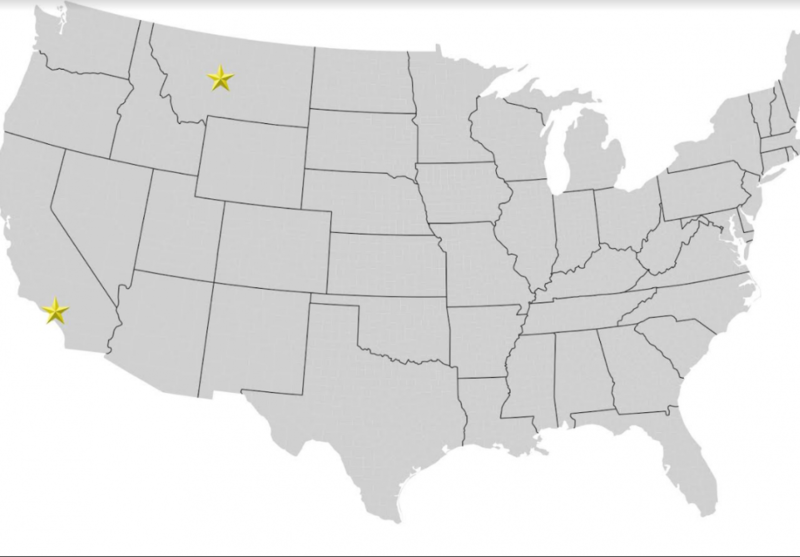 The Mac-Rolhard welding team is L.A. City and AWS Certified. 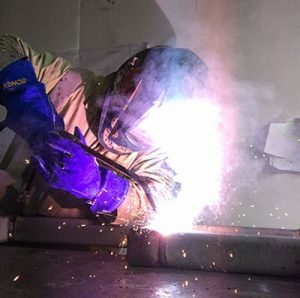 Our welding foreman/Co-Owner David has worked over 15 years in the construction trade and spent over 10 years working with structural steel. 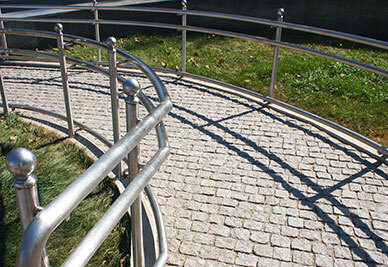 David has worked on a variety of projects including safety barriers, guardrails and handrails. 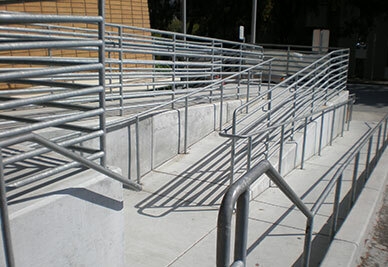 The Mac-Rolhard sales team is extremely knowledgeable when it comes to ADA railing and clients needs. Our service/sales team has been in the construction industry for a combined 25 years and know how important timely service and communication is on a busy job site. Call us today at 714-606-7202 for a free consultation!